Given the topic, pros and cons of telecommunication as a catalyst for economic development in Nigeria, you may be wondering how to write a proper essay for MTN scholarship scheme 2017. In this article, I will guide you on how to go about the MTN scholarship essay. 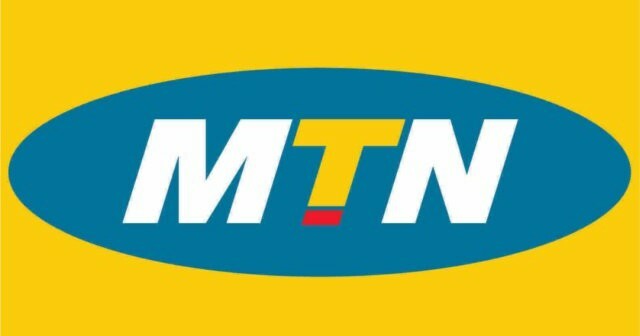 Once again, MTN has started the shortlisting process and has sent bulk emails to candidates that they should submit an essay via a link attached to the email sent. You may want to click here for the full details about 2017 MTN list of shortlisted candidates. Now, back to the topic, “how to go about MTN Scholarship essay on the pros and cons of telecommunication as a catalyst for economic development in Nigeria. The following steps would guide you….. The topic boldly stated that you should write on the pros and cons of telecommunication as a catalyst for economic development in Nigeria and the Essay should be between 150-180 words. You should first analyze the components of the essay and put down reasonable definitions or explanations. Communication is when information is passed from a sender to a recipient using a medium. There are different media that can be used, such as sound and touch. The importance of communication cannot be emphasized… In fact, it would be very difficult for us to pass information without communication. Information is what drives the economy. The more sophisticated the means of communication, the more efficient the economy will run. Since you are not required to write much, all you would need to do is add one or two flavor to your definition above. I would have written the full sample essay, but it would result to many duplicate posts in the MTN scholarship submission form. Your best be in getting shortlisted for this scholarship is to write a unique essay. You don’t have to impress any one with vocabularies or long stories. Simply write what comes to your mind. Above all, make your essay simple and well punctuated. Conclude your essay with beautiful finishing touches. You could write something like this.. In conclusion, communication is a very powerful tool that drives the economy. The more efficient we are able to communicate, the more smoothly the economy runs. However, there are cons of telecommunication as a catalyst for economic development in Nigeria. Go through your write-ups and make necessary adjustments and grammar corrections. You could also remove parts you think is not convenient. Hope you found this helpful? Feel free to ask your questions using the comment box and don’t fail to share with others using the share buttons. 0 Response to "How To Write An Essay For MTN Scholarship 2017/2018"